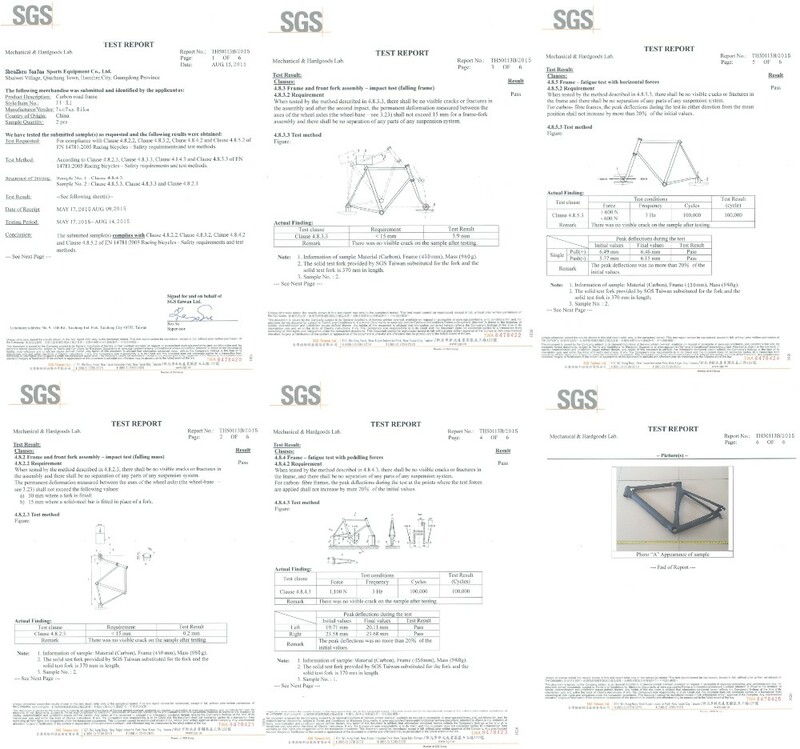 Our products are mainly exported to North America, Western Europe and Northern Europe. 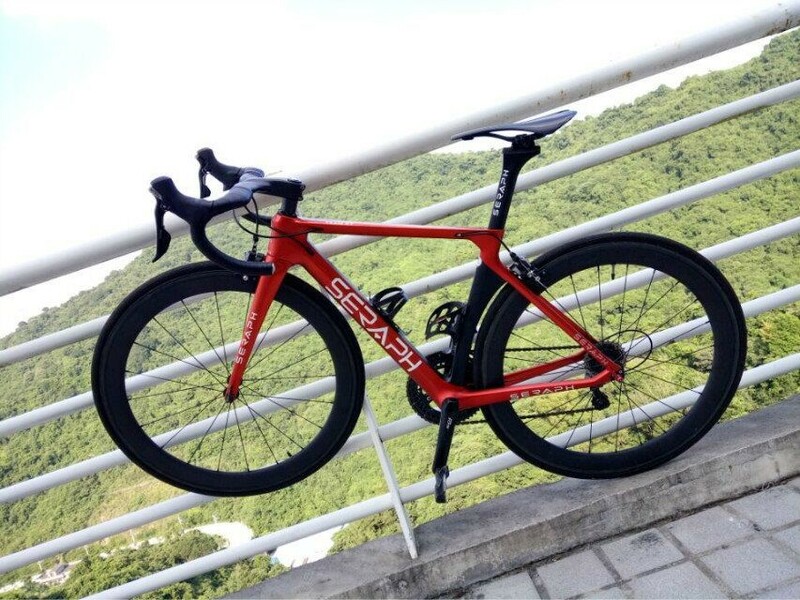 We are capable of designing and building our own customized products, and are also able to offer ODM service upon our customers' request. 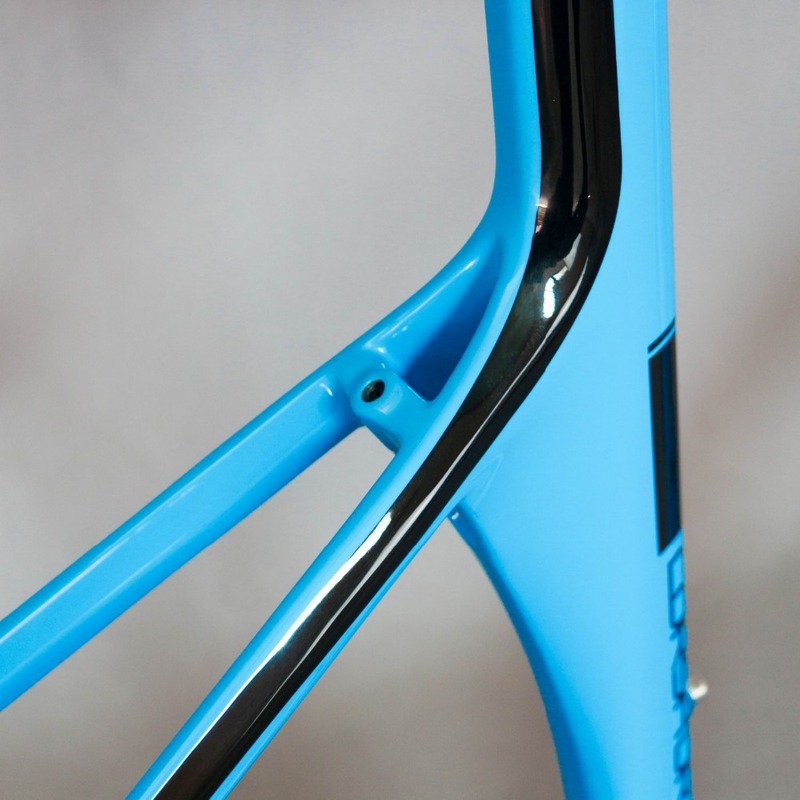 below paint photo need about 20-25 days . 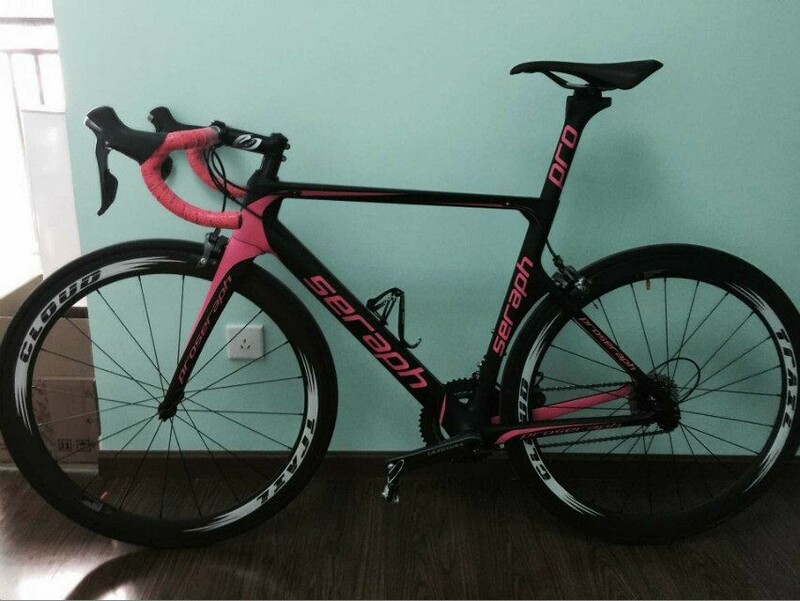 if you place an order , please choose extend processing time 25 days , thank you very much . 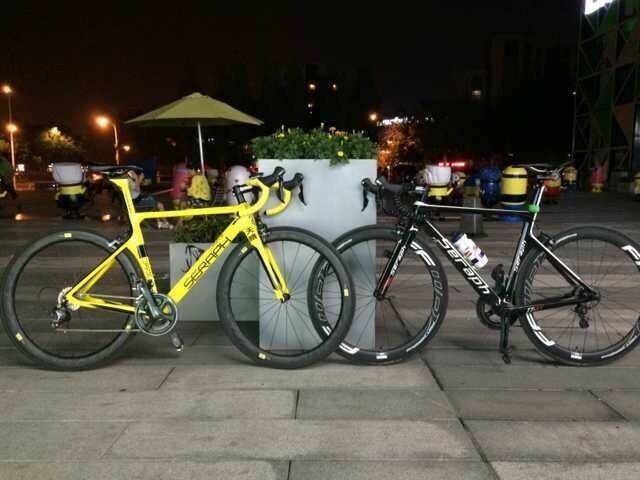 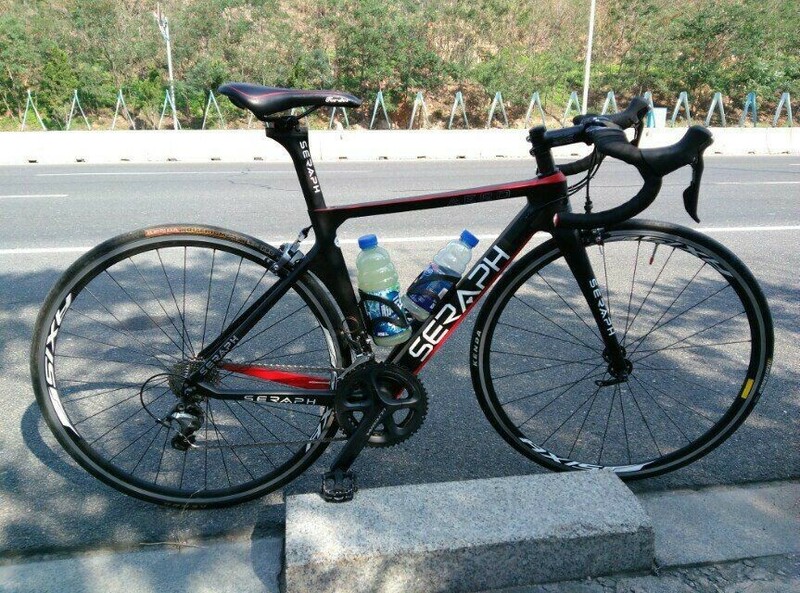 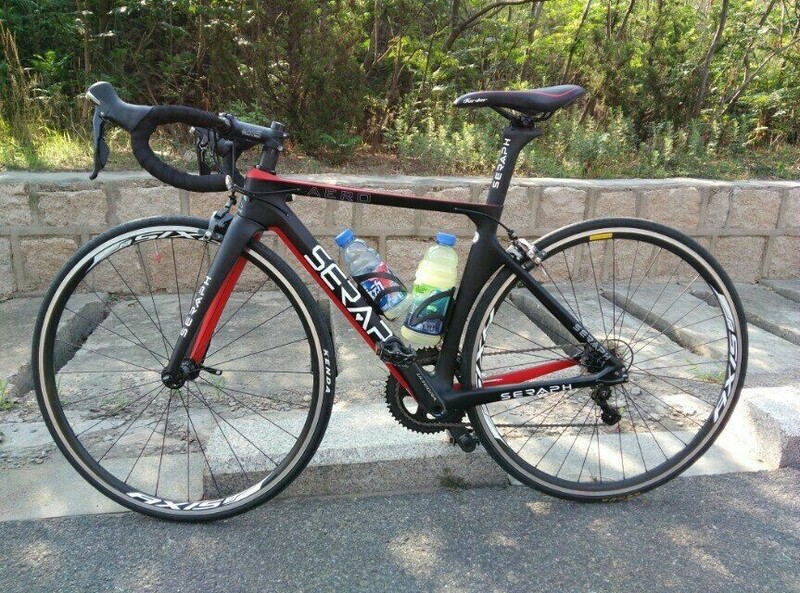 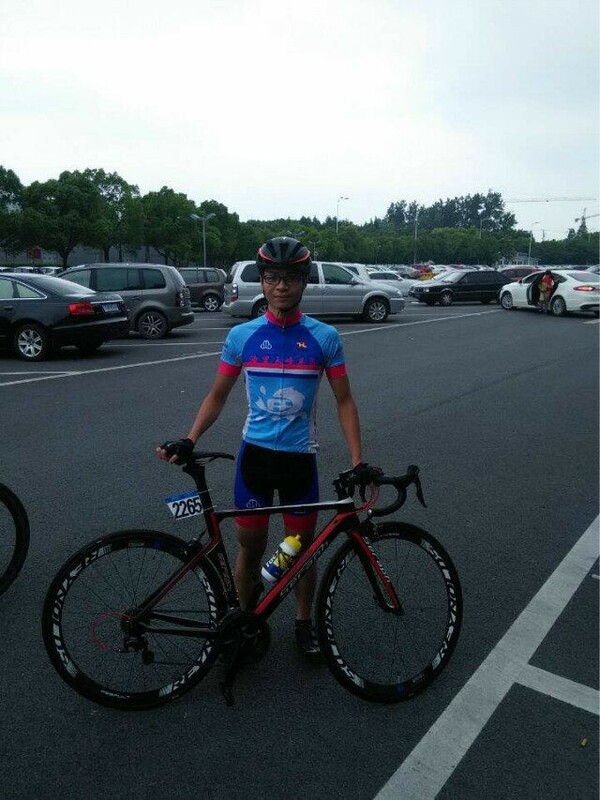 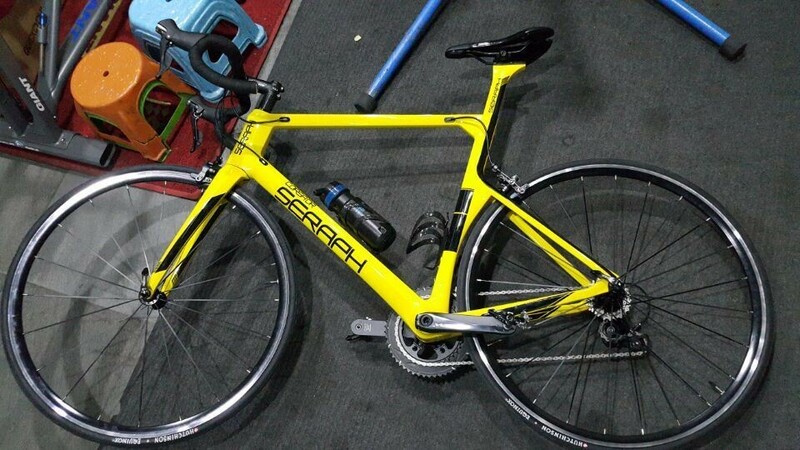 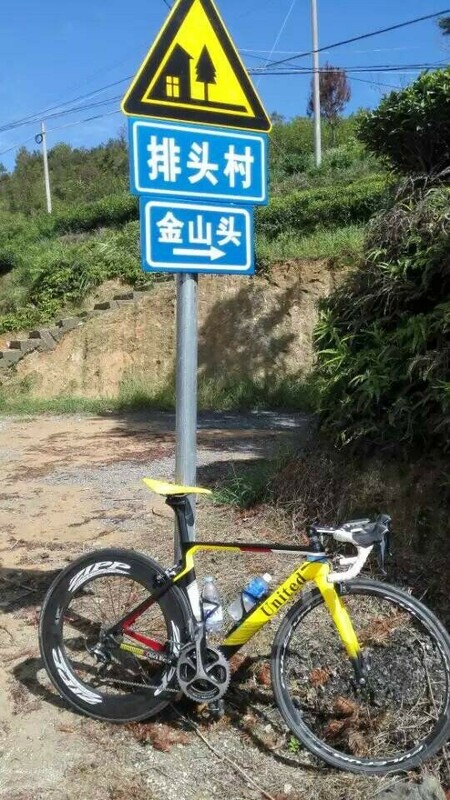 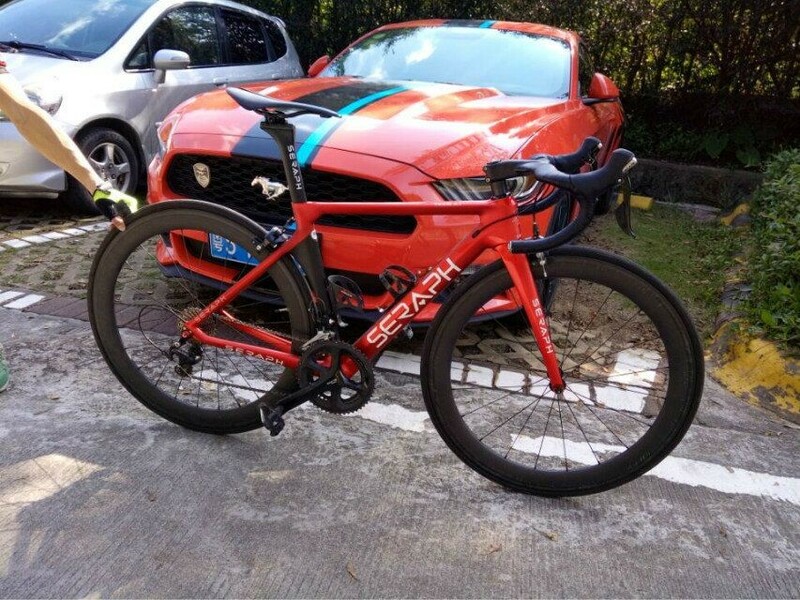 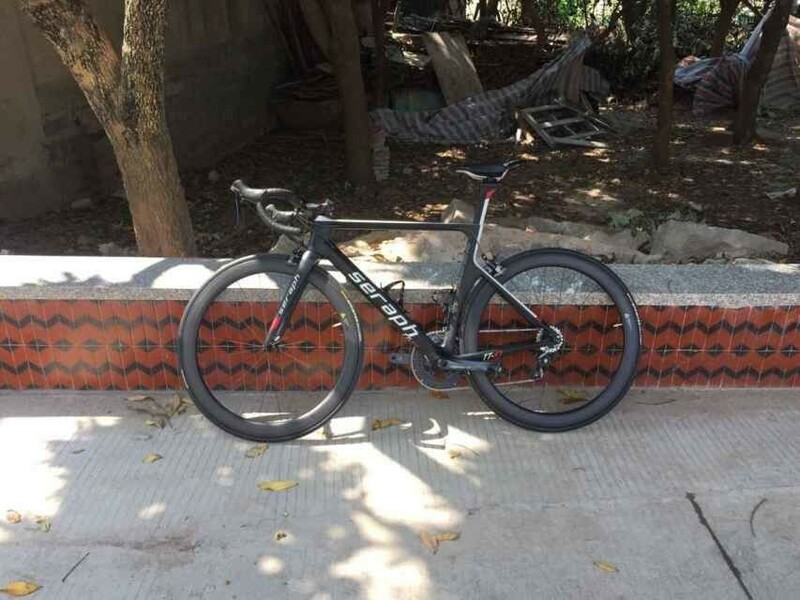 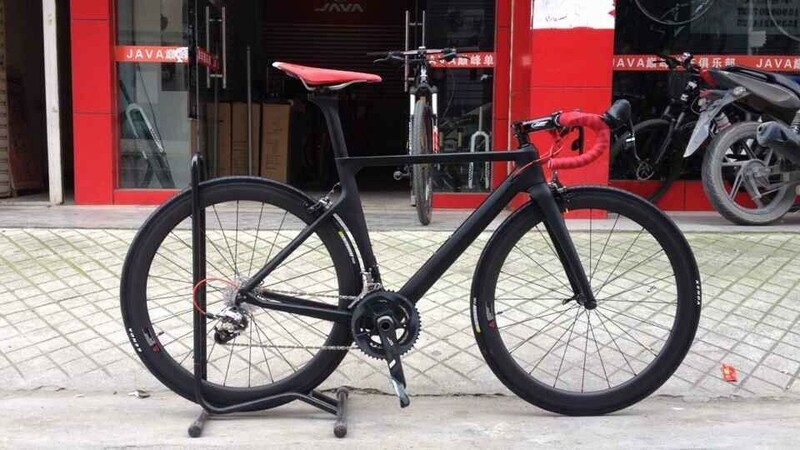 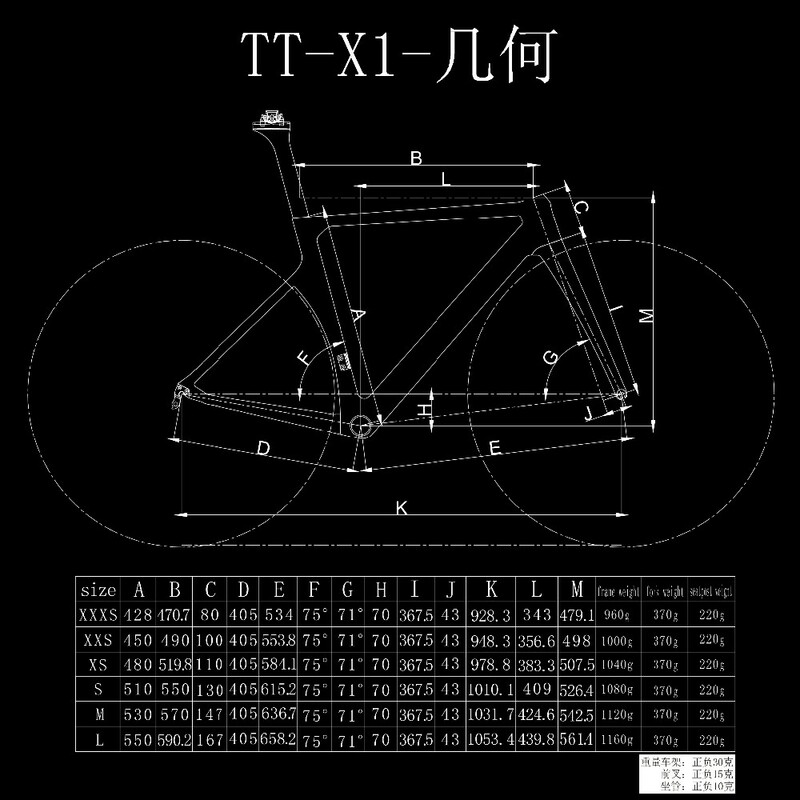 Below show our customer use TT-X1 build complete bicycle. 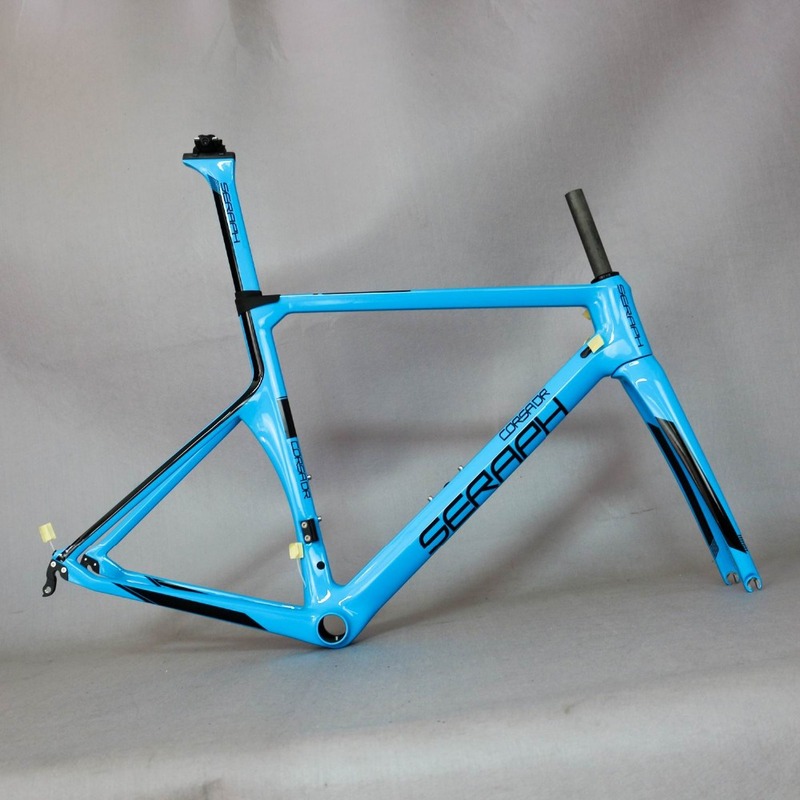 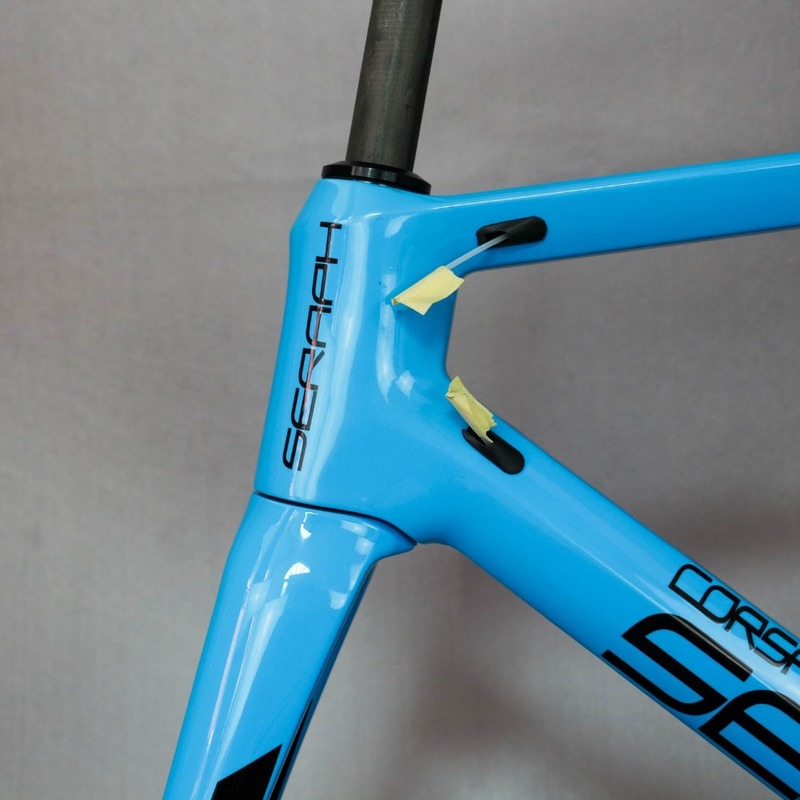 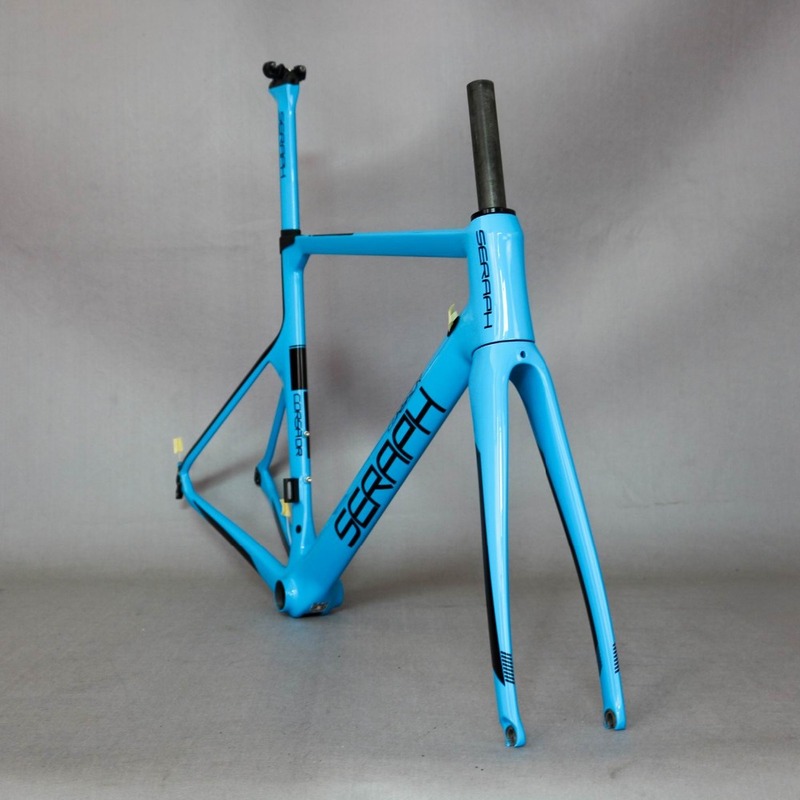 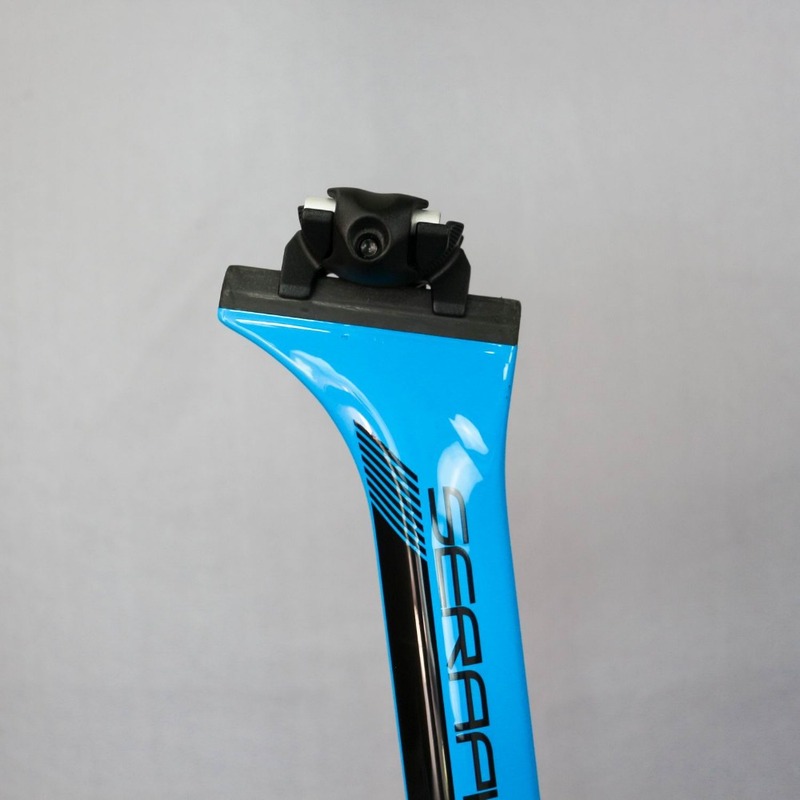 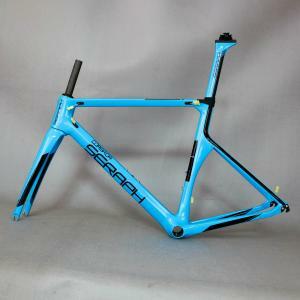 we always ship the frame by EMS.it need about 7-25 days can be reach to your customs. 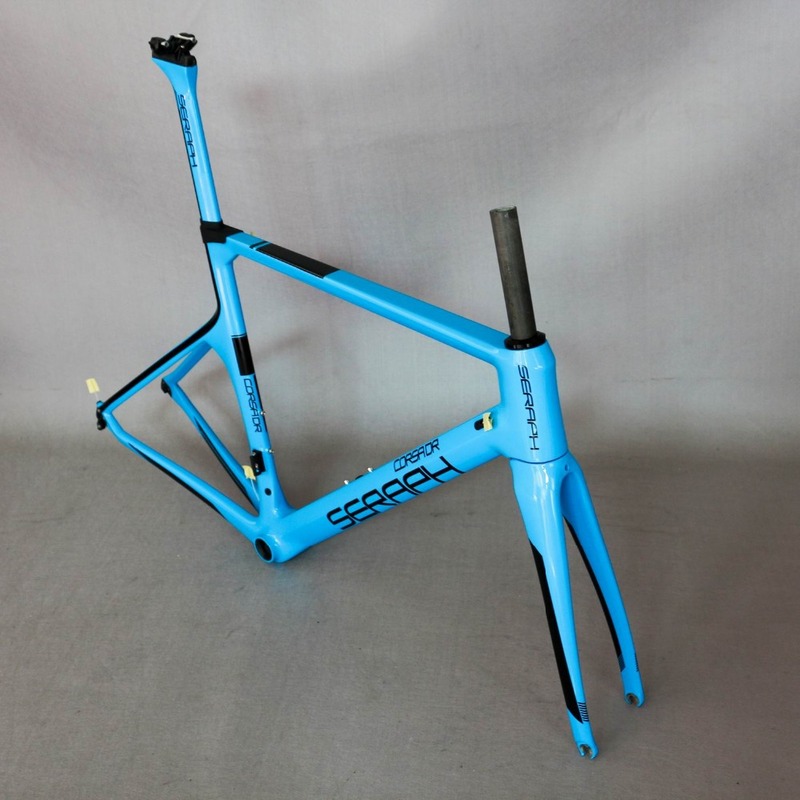 if frame is in stock,can be shipped in 7 days.if the frame is out of stock,it need about 10-15 days can be ready to ship. 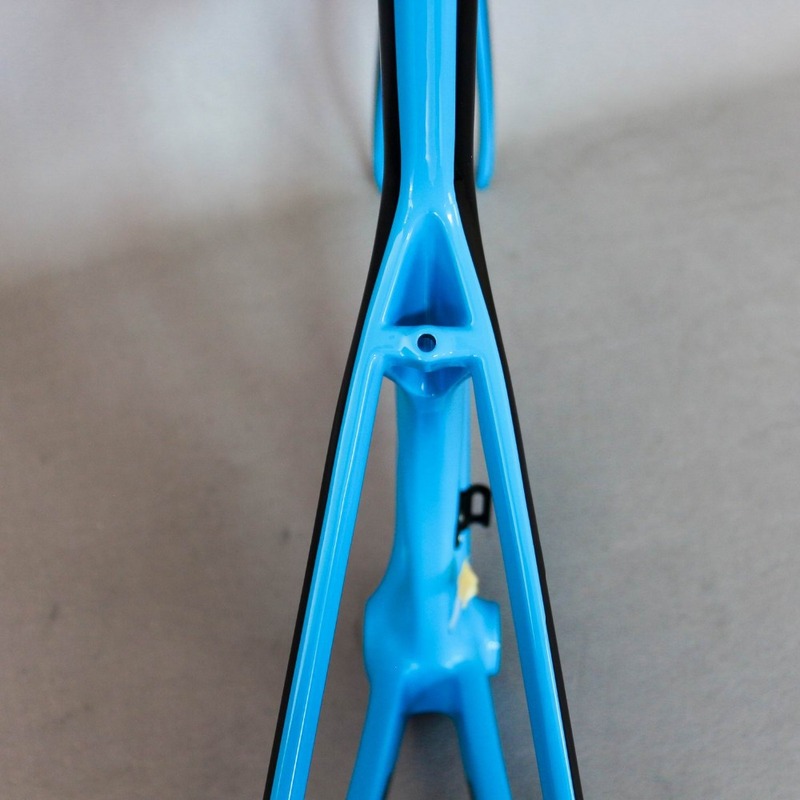 we donn't assume any TARIFF for the customs of your country.we usually marked low price for the pacakge value. 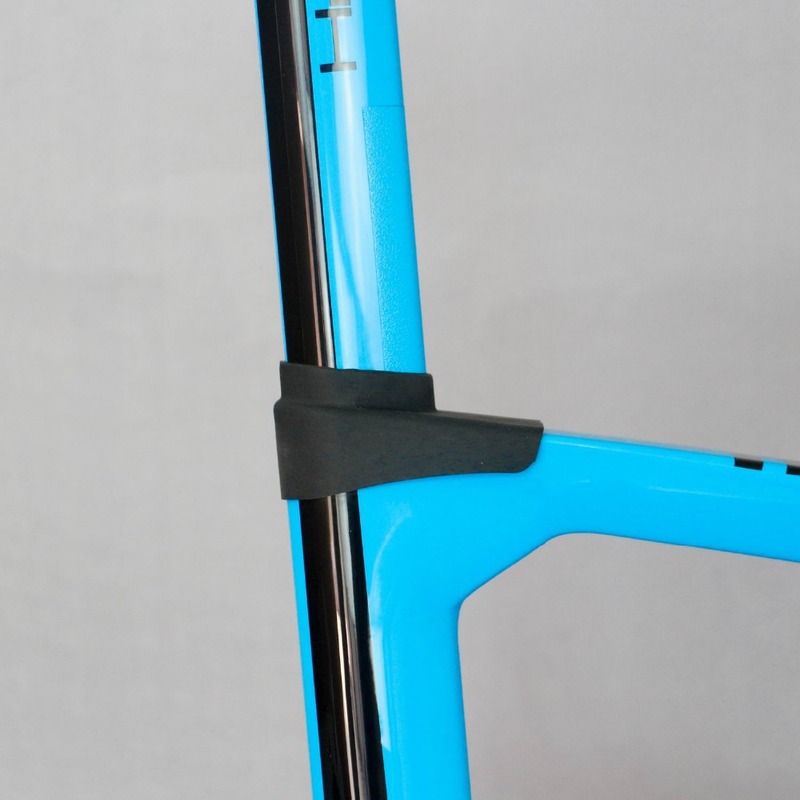 IF THE PROBLEM IS OUR GOODS QUALITY ITSELF PROBLEM OR PROBLEM IS CAUSED DURING SHIPPING,WE REPLACE NEW ONE TO YOU;IF THE PROBLEM IS CAUSED BY YOUR UNREASONABLE ASEMMBLE OR RIDE,WE NOT RESPOSIBLE FOR THE PROBELM!